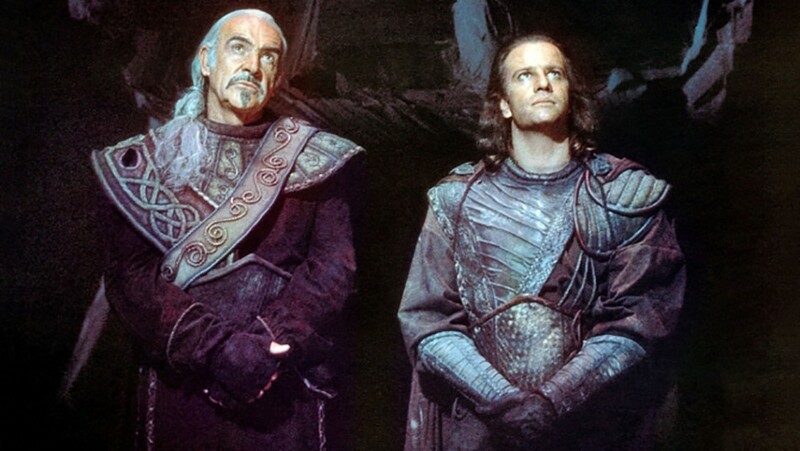 UAMC loves Highlander II despite pretty much everything about it… So ultimately awful! Highlander II: The Quickening, starring a mostly-dead Christopher Lambert and regretful Sean Connery is one of only a few Ultimate Action Movies to have the dubious distinction of owning a 0% on Rotten Tomatoes. 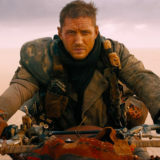 But, unlike its ultimate action movie father film – Highlander – this sequel might very well be the most ultimately AWFUL action movie of all time! There might not be a more memorably awful acting performance in existence. 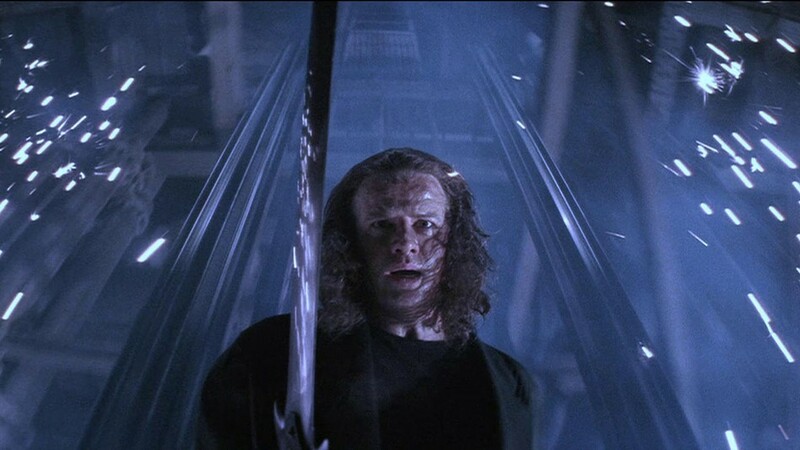 While Lambert wasn’t any Oscar winner in the original Highlander, his skills were better hid in the Scottish Highlands than in Highlander 2’s future hellscape. 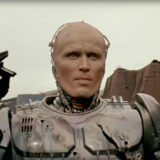 Most notably awful in the beginning when Lambert has to play a highly prosthetic-ized older version of Connor MacLeod, Lambert’s choice of delivery is quite… unique… and amazing. You’d think for a movie with as much hype and budget as Highlander 2, you’d at least get some major ultimate action out of it. While the sets are just about comparable to Ridley Scott’s Blade Runner and Tim Burton’s Batman in terms of detail and function, the action falls absolutely flat time and time again. If you think thousands of pounds of firework explosives can make a fight scene, then maybe you don’t mind the sword fights basically just consist of very slow moving lunges that look like they were taken from a children’s theater production. We’ll get to the extra-terrestrial elements in a bit, but one big point of contention for Highlander 2 comes from its rough-and-tumble production which apparently stems from excessive interference from the film’s bonding company – and very well never reached fruition. 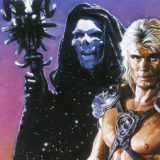 The “Fairytale” ending was only shown in Europe and apparently offers a different ending which returns MacLeod to the planet Zeist. However, this really wouldn’t help clear much up was apparently rushed itself with a hasty production build-out. If I have one hope in the world, it’s that if the great Roger Ebert was still around today, that he’d be a fan of the Ultimate Action Movie Club. While he may be the best film critic of all time, his finger-on-the-pulse lens for what makes movies entertaining or boring, good or bad, was spot on. If he were a UAMC member, his original write up would be absolutely perfect. John C. McGinley has a way of popping up time and time again throughout the Ultimate Action Movie Club extended universe. 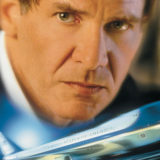 (FBI Agent Ben Harp in Point Break anyone!?) While his role as David Blake another solid contribution for the volatile actor, his odd choice of taking on an Orson Welles-esque voice impression was arguably a terrible decision by even his own admission. Is it Really a Sequel? 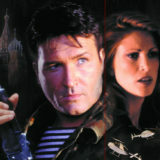 Throughout Highlander’s long and storied history of film and television, much non-continuity has been followed as to who the highlander immortals are and how they exist. Save for being “immortal” and only being able to die from having their heads cut off, everything else is apparently up for interpretation. Most awfully side-stepped in Highlander 2 is the direct contradictions to the original Highlander where MacLead on Sean Connery’s Ramirez first meeting in Scotland in 1541. In Highlander 2, it shows that they’re actually both from the planet Zeist and have known each other for 500 years already. Which again, is an absolutely awfully awesome ultimate way to start a DIRECT SEQUEL to one of the most badass action movies (with a killer Queen soundtrack to boot!) by revealing that everything in the first one doesn’t matter because actually… their aliens. Aliens! 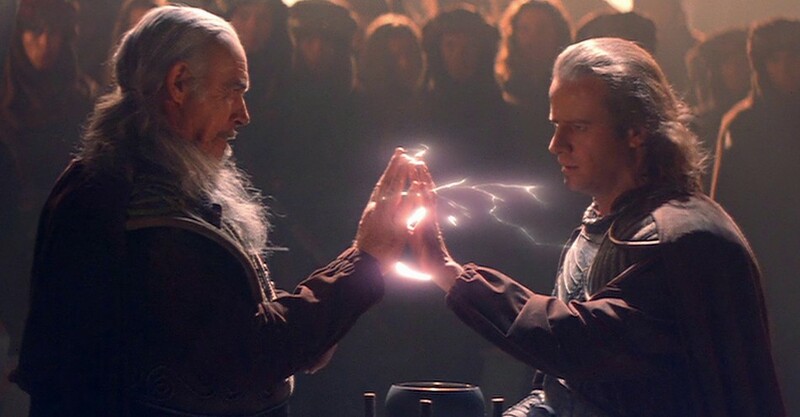 What are your thoughts on Highlander II: The Quickening? Let us know in the comments or on our Facebook page!